A year ago, an entrepreneurial dream was brought into reality. It took so much effort, but we are here now. The 'Style Up With Kim brand' presents, '1 year anniversary of one of it's birth the 'Style Up With Kim blog'. It has been a wonderful experience of fashion and style so far and promises to be better as time goes on. The brand is about birthing a new sector, the 'Style Up With Kim Couture Online'. 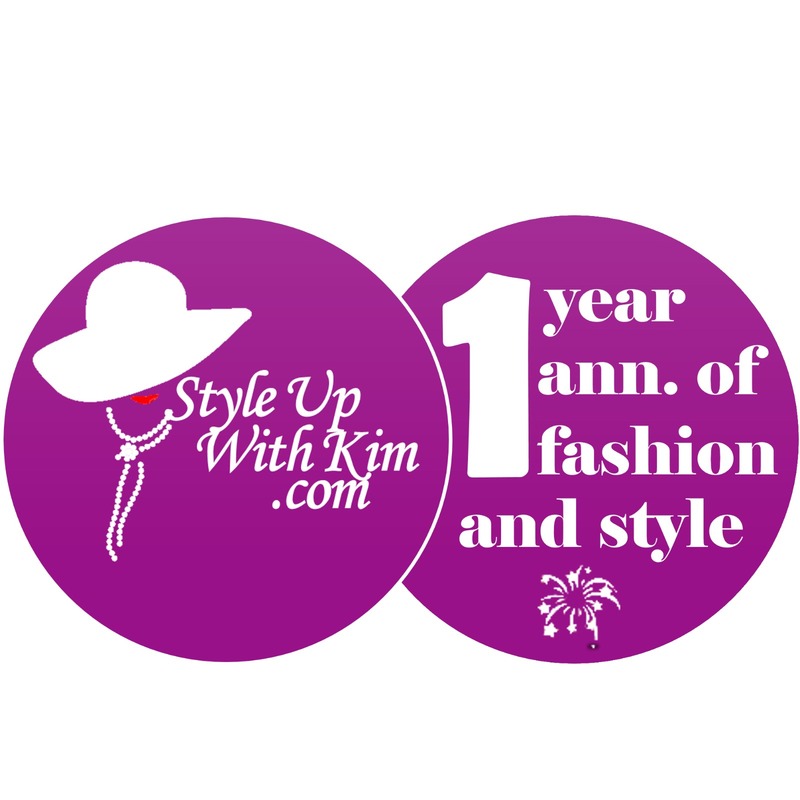 As Kim's blog and the KB readers celebrates a year of SLAYING, we want to appreciate everyone who in one way or the other have been supportive all through. We promise not to let you down but to bring you more to be proud of. Special recognition goes to a king in the making, 'King Papi'. I'm loyal Sir!